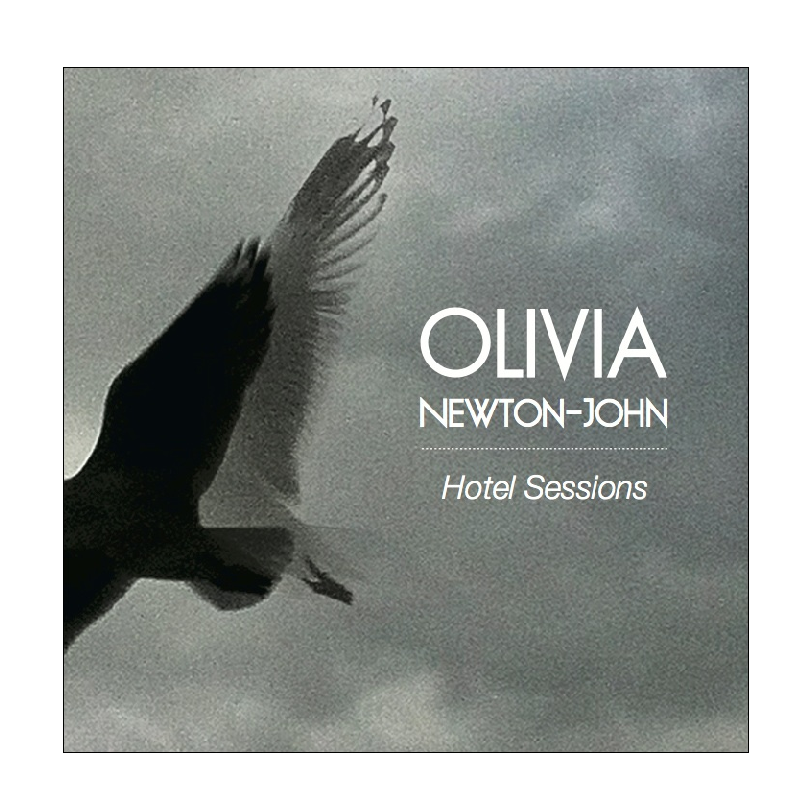 Olivia Newton-John CD, Hotel Sessions. Unreleased demos recorded at various hotels in Melbourne Australia (2002-2011). Dedicated to our sister & mother Rona Newton-John.